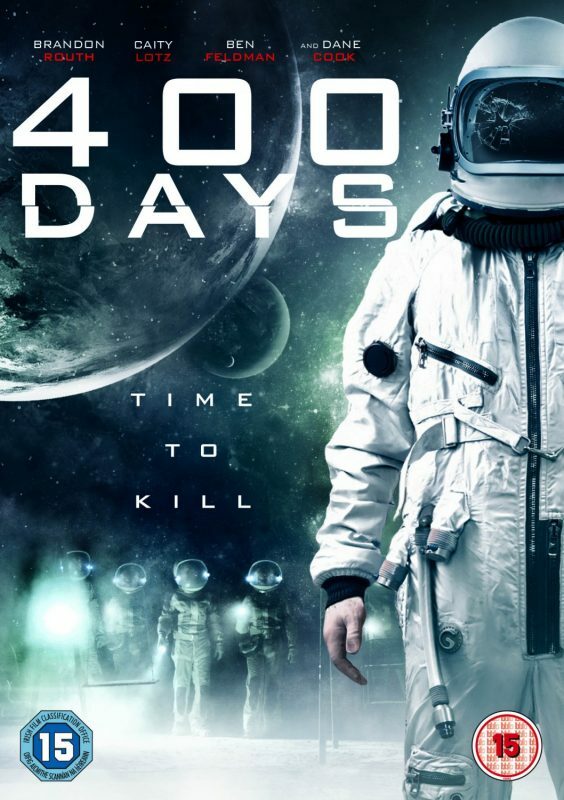 Four astronauts are sent on a simulated mission to a distant planet to test the psychological effects of deep space travel. Locked away for 400 days, the crew's mental state begins to deteriorate when they lose all communication with the outside world. Forced to exit the ship, they discover that this mission may not have been a simulation after all.